TYAN is no stranger to the enterprise marketplace. TYAN has been making quality motherboard for servers for a long time now. It’s no surprise then that TYAN has a new board for the Xeon version of Sandy Bridge. Today we will be looking at their new S5510GM3NR coupled with a Sandy Bridge style Xeon E3-1220. 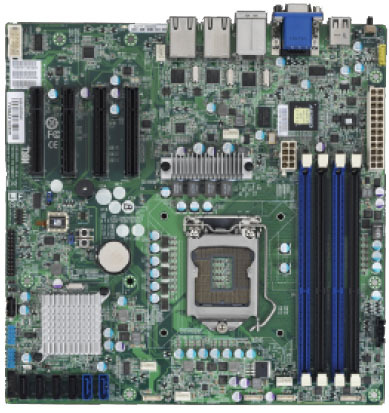 We’ll explore the functionality of the board and put the Sandy Bridge Xeon through its paces. Read on to find out if TYAN can live up to their legacy.